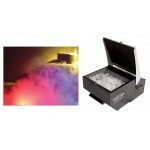 Creating a spooky low-lying fog effect is easy with the Mister Kool Fog Machine from ADJ. 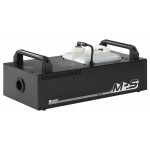 Using s..
M-8 Fogger - 1800 Watt Stage Fogger The M-8 Stage Fogger is uniquely designed to meet th.. Turn it on and take a nap. 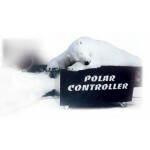 The Polar Controller eliminates the need for CO2, dry ice, or sep.. 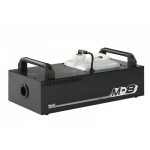 The new Antari M-4 is a powerful multi-position fogger with a structure design for versatile rigg.. 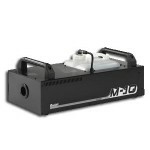 The new Antari M-7 RGBA is a powerful multi-position fogger with (22) 3W LEDs surrounding th.. 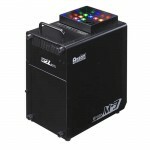 The new Antari M-7 is a powerful multi-position fogger with (22) 3W LEDs surrounding the output a.. 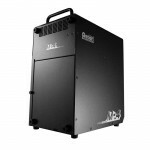 Specifications: Power: AC120V / 60Hz Heater: 1,500 W Output: 20,000 cu.ft / m.. Difference between Fog and Haze Machines by Jay D on Jun 21, 2012. 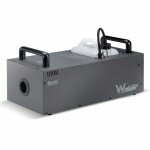 Smoke, fog or haze machines have long been used to maximize the effect of lighting effects, as most modern lighting effects rely on beams of light moving aro.. more..